For those of you staying in Columbus this summer, figuring out how to make this summer the best can seem like a daunting task. Luckily, Columbus is full of fun events and festivals to get that ideal Instagram worthy summer. 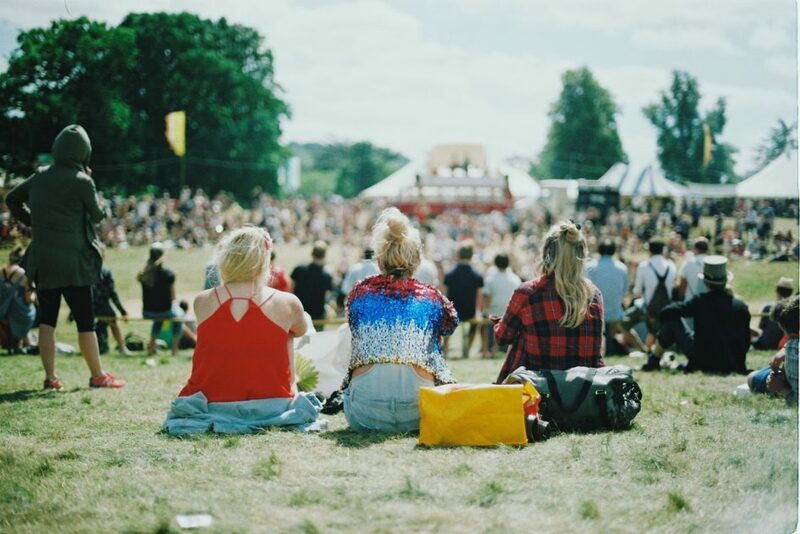 No matter your interests, there’s a festival for you this summer. Columbus Taco Fest 2019- Genoa Park, May 18 from 12-10 p.m.
Tacos, music, and free admission, need I say more? Columbus’ second annual taco fest is back and better than ever. A multitude of different vendors, bars with alcoholic and non-alcoholic drinks, and music from DJs and local bands make up the event. The Columbus Arts Festival- The Scioto Mile, June 7 from 11 a.m. to 10:30 p.m., June 8 from 10 a.m. to 10:30 p.m., and June 9 from 10 a.m. to 5 p.m. The Columbus Arts Festival is the ultimate place to embrace the talent surrounding Columbus. Check out a bunch of talented local artists all while listening to great music. You can even get your picture taken with the festival’s mascot, the Art Shark. Plus, the event is free! Columbus Chicken and Beer Festival 2019- West Bank Park, June 1 from 12-9 p.m.
Food trucks from around Columbus gather to serve up all of their best chicken dishes. There will be live local music and fun for all. Even the kids you babysit will have a blast! The Office Trivia Bar Crawl- Columbus, June 1 from 4-10 p.m. Does this even need a bigger description? Hop from bar to bar and put to use your unnecessary knowledge of “The Office” with this trivia bar crawl. Early sign-ups will receive a free Dunder Mifflin shirt. Unfortunately for most college students, this is a 21 and up exclusive event. Red, White, and Boom- July 4. The Fourth of July in Columbus is a spectacle in itself. There’s an amazing firework display, live music, and other things happening around Columbus to celebrate America’s independence. Worried about the traffic? There are designated Cota pick-up locations that allow for free transportation to and from the event. People from all over Ohio attend this event and you can go too.